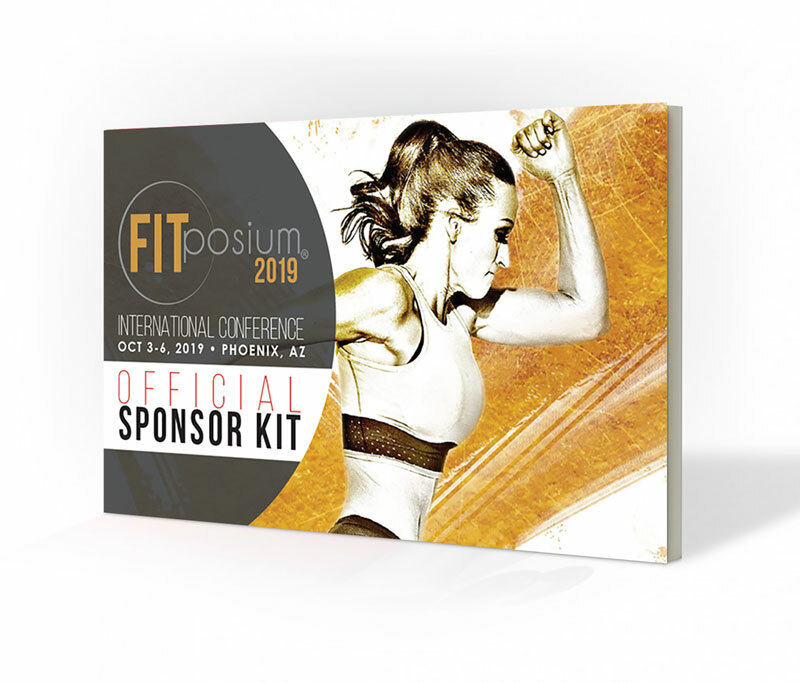 FITposium is now accepting sponsors for the upcoming 2019 conference! We have a variety of sponsor packages available for companies interested in getting their product or service in front of the next industry leaders. Next FITposium conference: October 2019 in Scottsdale, Arizona. There is no other event for this unparalleled experience. FITposium attendees are passionate, action-taking fitness enthusiasts. To them, health and fitness is not just a lifestyle; it is a priority and a committed career path. The conference was built to engage a loyal community and catapult them towards success. OUR CONFERENCE ATTENDEES ARE YOUR CONSUMERS! Participant professions include fitness modeling talents, personal trainers, app developers, gym owners, clothing designers, supplement company owners, franchisees, realtors, bloggers, life coaches, authors, photographers, public speakers, medical professionals, magazine editors, competition prep and posing coaches, sponsored athletes, brand ambassadors and more! The rapidly expanding FITposium conference mirrors the growth and development seen in all facets of the health and fitness industry including increases in gym memberships, personal trainers and coaches, athletic apparel companies and wellness trends. NOW IS THE TIME TO GET INVOLVED IN FITNESS! FITposium has an exponentially growing audience that includes past conference attendees, speakers, sponsors, ambassadors, special guests as well as their respective networks forming on large connected community of fitness professionals. Please contact us at FITposium@gmail.com to indicate your interest in sponsoring our upcoming 2019 conference. We would be happy to answer any questions you may have. The sooner you get involved, the more exposure and benefit you will have the opportunity to receive!